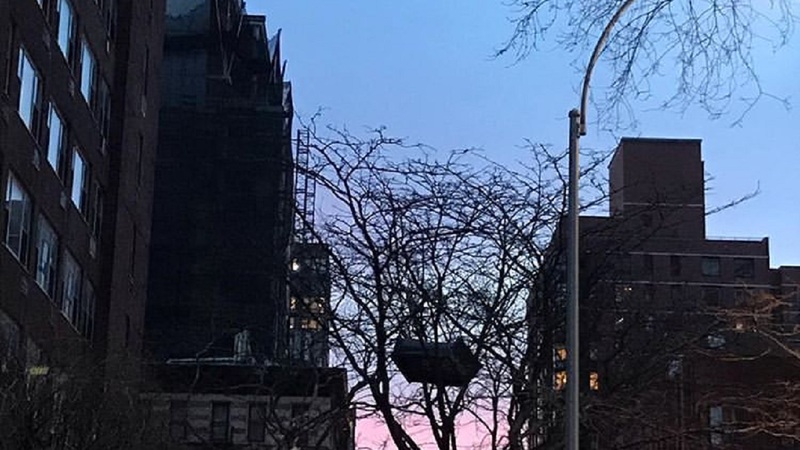 This week there was a couch in a tree on the Upper West Side of Manhattan. The mystery of how it got there remains unsolved. While we ponder that, let's have some fun with couches, tables, chairs or any other furniture that shows up in song. We'll arrange a set after 9am. Amy Rigby "Beer and Kisses"
Bob Dylan "Lay Lady Lay"
The Beatles "Norwegian Wood (This Bird Has Flown)"
Grace Potter and the Nocturnals "Toothbrush and My Table"